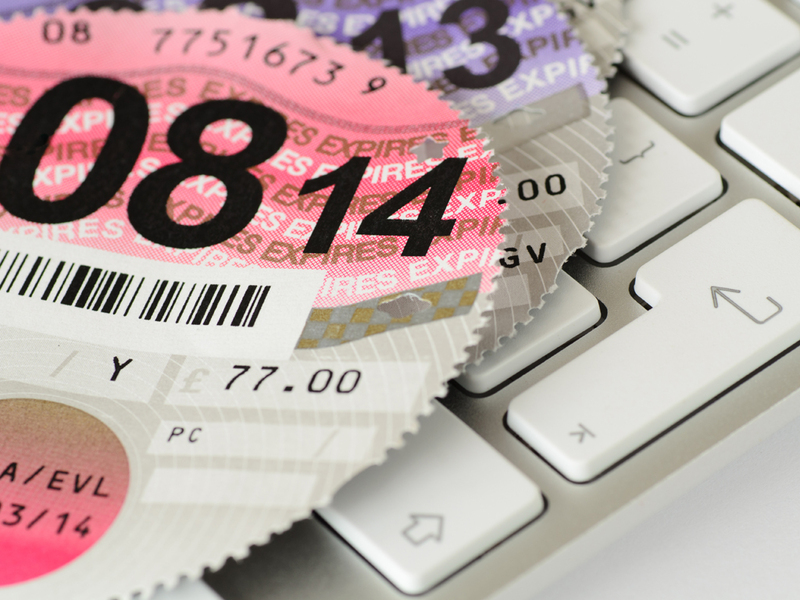 From today onwards the DVLA car tax rules are changing and so are the costs of running new cars. From March 2001 till yesterday the UK Vehicle Excise Duty (VED) bands have remained the same, simply a case of the amount of CO2 your car produced (g/km) relating to the tax band you were in and how much you would pay every year. Now the 2017 VED rates and bands have changed and it’s going to affect all types of drivers. Even motorists who have the most eco-friendly cars will have to fork out an extra £900 over 5 years. It will only affect cars bought after this weekend, and still be dependent on the amount of CO2 produced (g/km), for the first year anyway. Currently Vauxhall’s and Ford’s are generally the cheapest cars to run. This could be down to the fact that some models currently have zero road tax to pay. This goes for many super-efficient micro diesel cars such as the Vauxhall Corsa, Ford Focus and Ford Fiesta which currently have no road tax, for certain engine bands, and have given motorists somewhat of bargain in running costs over the past few years. From today, however, cars like the Corsa or any fuel powered car for that matter will cost owners £140 a year for road tax after their second year. The first year of road tax is now a lump sum which you pay depending on the CO2 emissions of your new car on registration and is between £0 and a staggering £2000; for cars in the 255+ g/km bracket! Electric cars remain exempt from the first-year lump sum tax and subsequent taxable rate of £140 too meaning they retain their low running costs, in a move that’s sure to signal the push towards electric vehicle adoption for the masses, in the near future. It’s worth noting that this extra tax rate, which even includes electric cars, (£310 above the standard £140) only applies for 5 years before it drops back to £140 year on year. In the new study, conducted by The Car People, they have analysed how the new 2017 VED rates affect the yearly costs to motorists and see just how expensive it is to run a vehicle every day. According to the study, the average cost of commuting for Brits each year now that the new Vehicle Excise Duty rules are in place – will be a huge £2,467, which is almost 10% of the average salary*. But despite the amount we spend on our cars, the study shows it may all be worth it. 87% of drivers think they have more freedom due to having a car and almost two thirds of drivers think they have a better social life.